Harsh weather in the fall and winter seasons take a toll on roofs. Sometimes the problem is obvious, like a significant leak, but other times the problems are more subtle. 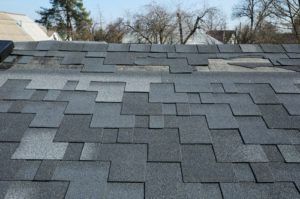 The first step to deciding whether your roof simply needs repairs, or needs to be replaced is to identify the problems. Take a look at your roof from street level with binoculars. Another option is to hire a roofing company to inspect your roof. Look for missing and damaged shingles. You might notice shingles that are cracked or curled. Also look for missing flashing. If you see dirty or blotchy shingles, that could be a red flag. Such shingles may mean that the granules have worn away. Look at areas near chimneys and skylights for dislodged flashing. 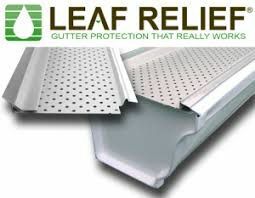 High winds and hail can dislodge both flashing and shingles. Another weather issue is when water collects beneath shingles, then freezes and then melts. Most American houses have pitched roofs. 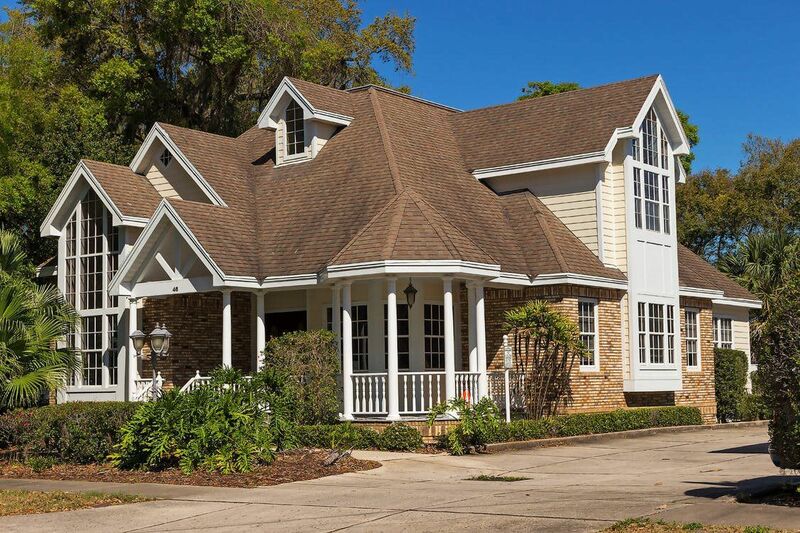 Asphalt shingles are very popular, but some other roof types include metal, composite, wood and slate. Slate and wood shakes tend to be on the higher price end, but it’s possible to get a similar look for less with other materials. You should also take climate into consideration. Some roof materials do better in certain climates. 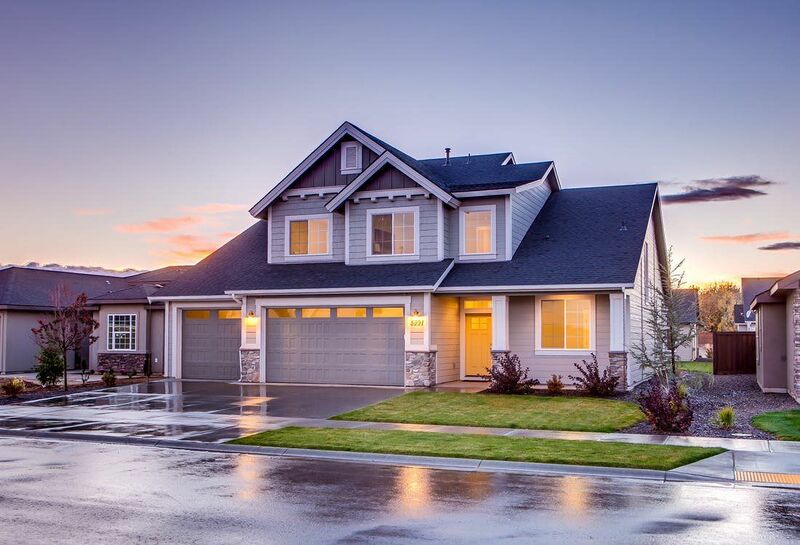 For example, asphalt shingles are commonly used in the Midwest and Mid-Atlantic portion of the country. In hotter locations, tile is more often used than asphalt as the sun wears down asphalt faster. Aside from serious damage, age is probably the biggest factor in leaning towards one option or the other. If your roof is 20 years old or more and you’re starting to have leaks, it’s probably a clear candidate for a replacement. 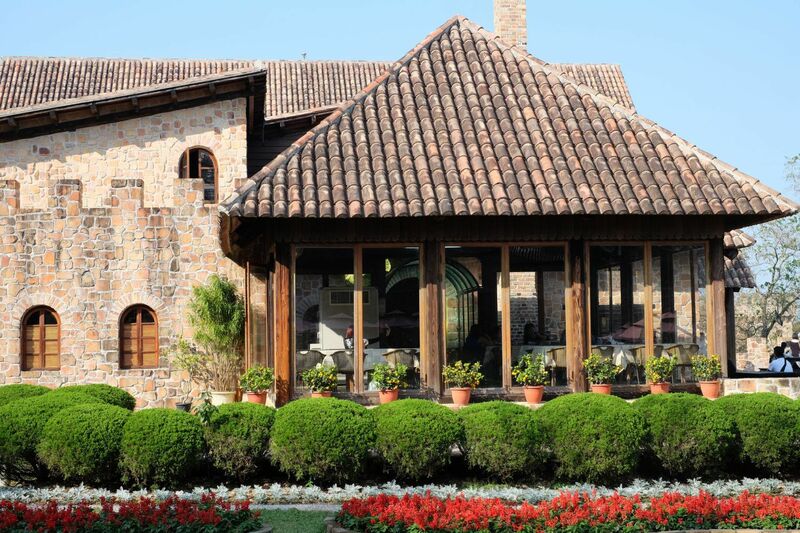 Newer roofs can usually be repaired if there’s only minimal damage. Aesthetics might be another issue. A patch on the front part of the house may give an undesirable appearance. It’s possible to layer new shingles in some cases, but more than two layers is not recommended due in part to the additional weight on the house. When in doubt on whether a repair or replacement is in order, always have a professional roofing contractor inspect your house. Contact Uncle Skeeter’s in Waldorf, Maryland, today!